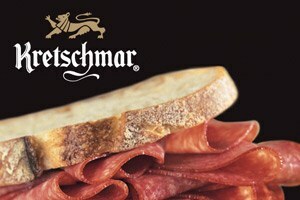 Kretschmar has meant quality since 1883. Our hams are made with a unique hardwood smoking process. 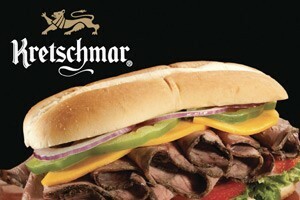 Kretschmar poultry and beef are hand-trimmed using the finest cuts. 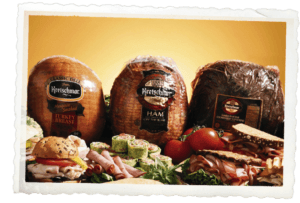 Our full line of Off-The-Bone deli meats are delicately sliced from the leanest, most tender cuts. And our premium Wisconsin cheeses repeatedly win in competitions world-wide. 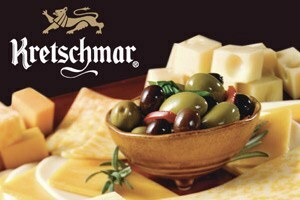 Try the Legendary Taste of Kretschmar today! Whether you are looking for a quick and easy lunch to-go or a fully catered meal custom built by our trained staff, we are eager to serve you in our fresh full service deli department. Cheri came to work here in 2009 after 15 years of food service experience including owning/operating her own catering business. 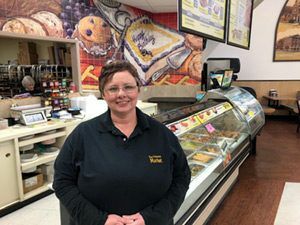 Cheri serves as our GM of Deli/Bakery in Cameron and Chillicothe and specializes in catering. Cheri is married with 4 Boys and enjoys spending time with her family in her free time.